Looking for some TLC on hair damage, we can HELP. 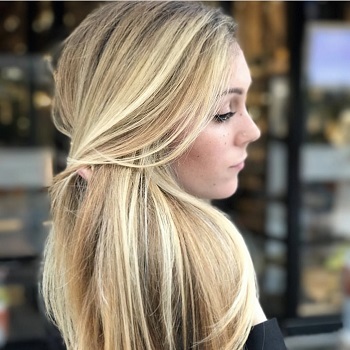 Our hair experts can help you restore the beauty to your damaged hair with our exclusive lines of hair conditioning services are the best products available. At Avant Garde we work hard at making sure customers experience the experience that Avant Garde is known for. 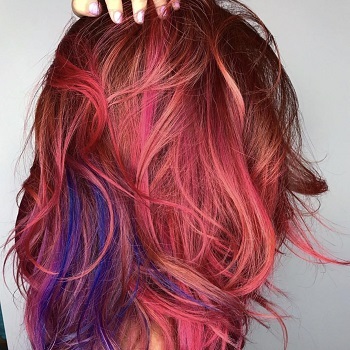 Let Avant Garde create your unique hair style by getting an up-do, perm or some hair curls or hair waves. 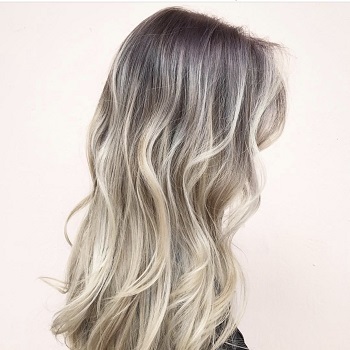 Come in for a hair consultation and beautify your hair at one of the best South Florida's salons servicing locals of Miami in Coral Gables. Our hair experts will recommend the right hair conditioners and treatments to make your hair healthier, smoother, shinny and beautiful! Kerastase Chronologiste Hair Conditioning TreatmentChronologiste combines luxurious advanced technol..
Kerastase Shot - Hair Conditioning TreatmentA conditioning hair treatment bringing life back to your..
L'Oreal Mask - Conditioning Hair TreatmentA conditioning hair treatment bringing life back to your d..
Professional salon deep conditioning hair treatment services. 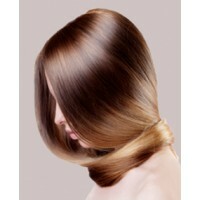 Using only the Best Quality like Kerastase and Others!